423 Cape Coral Pky W #207, Cape Coral, FL.| MLS# 219021961 | Southwest Florida Residential Real Estate for Sale. 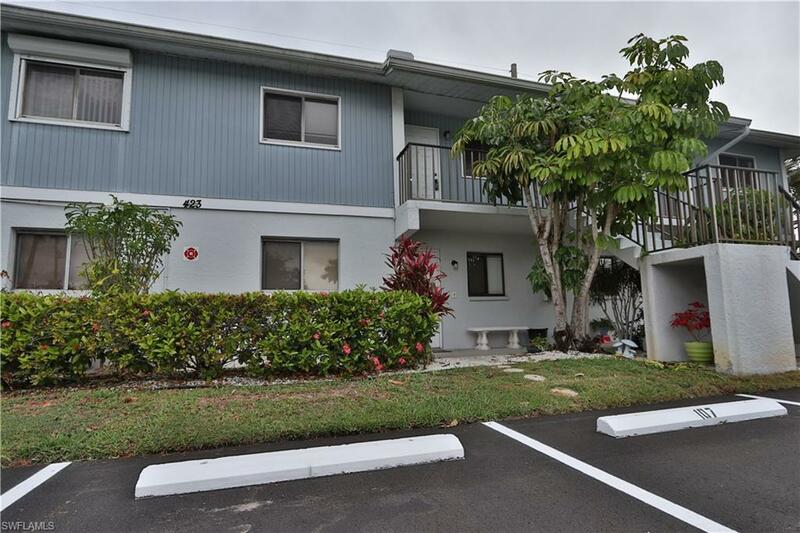 2nd floor condo centrally located to all the excitement of South Cape Coral. This condo has laminate flooring through out with tile in the bathrooms. Screened balcony with sliding glass doors make it great for cross ventilation or for outdoor sitting. Low Condo fee of $329/month includes insurance, lawn care, community pool, and much more.